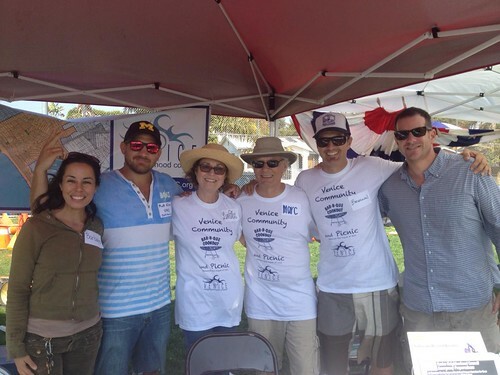 Venice Neighborhood Council Community BBQ! - Yo! Venice! Home Venice Beach California Venice Neighborhood Council Community BBQ! 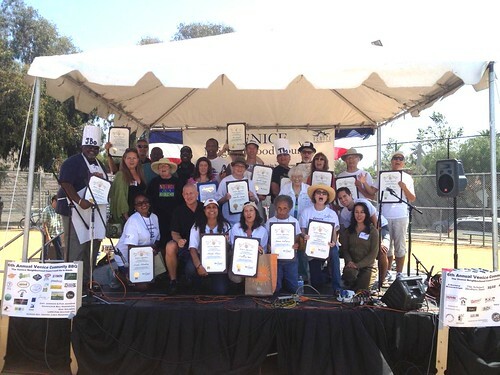 Venice Neighborhood Council Community BBQ! 45 Minutes remain for the Venice Neighborhood Council community BBQ at Oakwood Park! Check it out before 4pm!